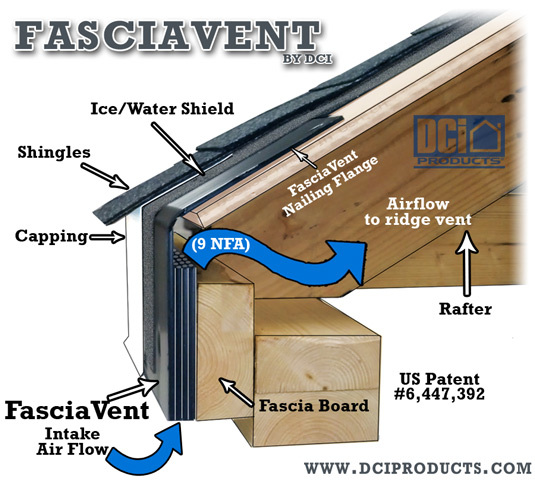 FasciaVent provides maximum intake ventilation for low slope to flat roofs. Click the image to the left to download the specifications sheet. 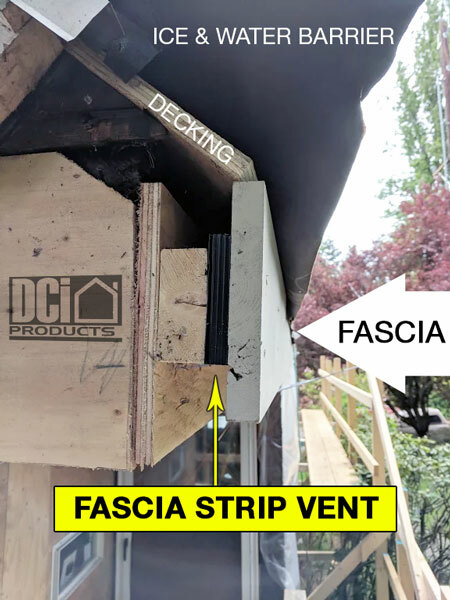 Here is an application with a 4” x ¾” x 37 ½’ Fascia Strip Vent. If you would like to see the rest of the photos from this project please visit this link. Click Here! 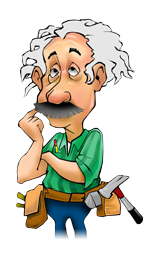 Do you have a need for custom ventilation solutions? Fill out the form at the bottom of the page and let us know what you need to vent and we can solve almost any need. How to ventilate your home safely and efficiently along the coastal regions. Fascia Vent Revolutionizes Metal and Asphalt Industry! out the preferred ridge vent or other exhaust apparatus. long rigid metal panel installations, yet is easily installed prior to roof shingle or panel installation. FasciaVent has a NFA rating of 9 square inches per linear foot. Your gutter can be installed directly onto FasciaVent. FasciaVent is ideal for roofs that are less than 4/12 pitch.